A brand-new sequence inspired by the upcoming Star Wars film will debut at Disney’s Hollywood Studios and Disneyland on November 17, 2017. It will later debut at Disneyland Paris on November 22nd and Tokyo Disneyland on December 15th. 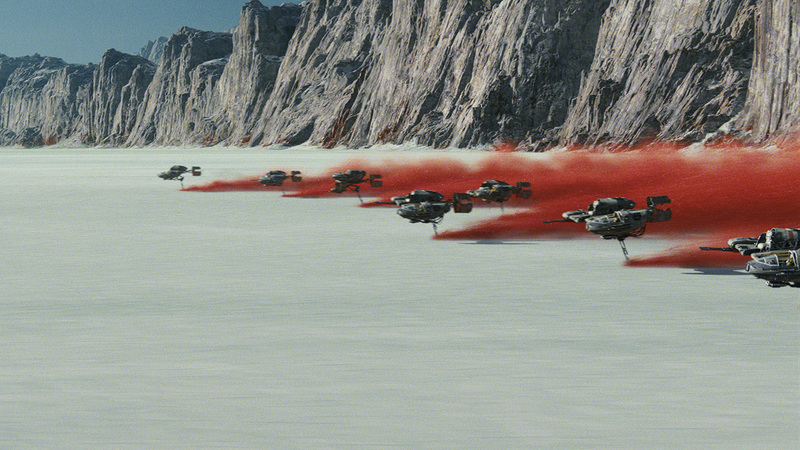 This new Star Tours adventure, first announced by Walt Disney Parks and Resorts Chairman Bob Chapek last fall, will take guests to the planet of Crait in the middle of an epic battle. The action will be similar to what we saw in the new official trailer for Star Wars: The Last Jedi. Star Tours: The Adventures Continue, a 3D simulator ride, features over 50 possible ride variations. Sequences are randomly selected every time you ride. This version of the attraction originally focused on the events taking place during the prequels including a pod race on Tatooine, the waters of Naboo, and flying through an unfinished Death Star. With the addition of Jakku from Star Wars: The Force Awakens, along with Fin and BB-8, the ride now takes place in multiple points in history. No word yet on whether or not the new sequence will be locked into rotation like they did with The Force Awakens’ Jakku scene. 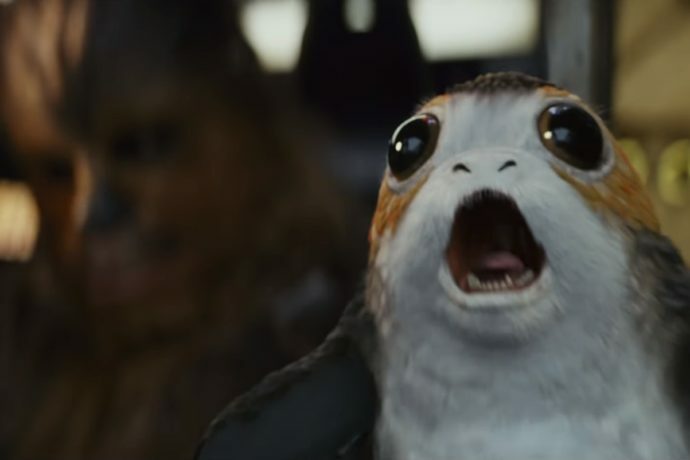 Also no word on whether some new characters, (or Porgs,) will make an appearance during the sequence. Stay tuned for more news as it happens. Star Wars: The Last Jedi opens in theaters on December 15, 2017.